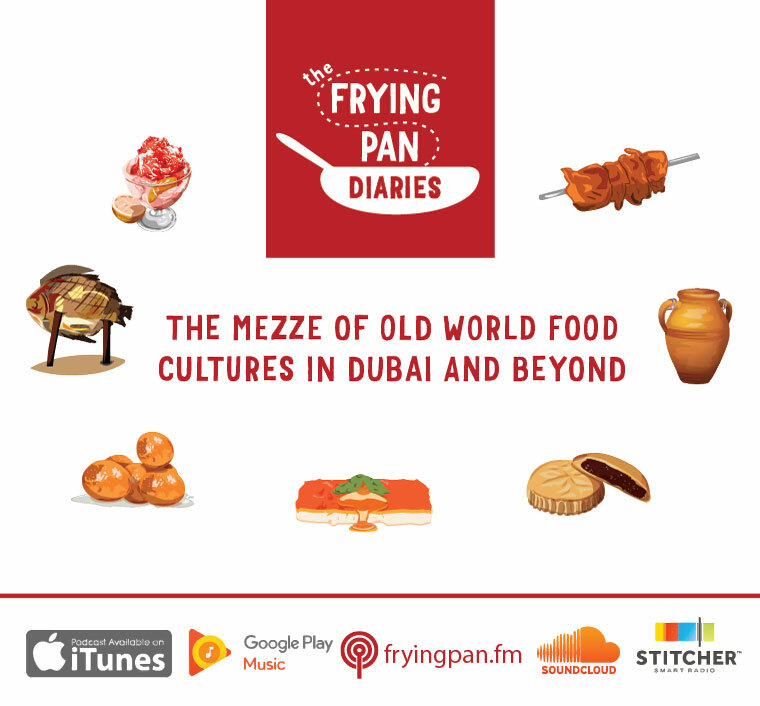 I no longer blog because I had sold my soul to Frying Pan Adventures when I started food tours of Old Dubai back in 2013. When people ask me whether it's a full time job, I want to vigorously scrub off my aubergine hair dye and lay bare the white strands sprouting up around the fringes of my forehead. A white halo of sorts, signifying the sort of wisdom that I'd rather project in ways other than wiry white thistles around my face. But I love it. Most of it. On most days. I'm never going to profess my love for accounting or legal paperwork or fire drill days when the dominoes of common sense collapse in a heap and I'm one step away from self-destructing. My email inbox and I have a very, very toxic marital relationship, but there's no separating us anytime soon. Despite all that, I love all the bits around meeting people, learning about ingredients and dishes, researching food culture and most of all, sharing stories. And that's why my sister Farida - my partner at Frying Pan who's helped me preserve a smidgen of sanity over the past 4 years - and I are starting a food podcast: The Frying Pan Diaries. Dubai can be your gateway to a myriad of age-old cultures worth learning about, if only you let it. It's a place that flips out so much more than burgers. I truly believe that. It's not about professing that Dubai is a melting pot while snacking on gold dust cupcakes, but about having food conversations that feel relevant to the place we live in and not to New York. Nope, not to Paris either. This is why Farida and I are going to record the bits I love the most. The conversations that our team wants to share, and that would be best heard in first person rather than transcribed into a post that I don't have time to edit and that you don't have time to read. Can you imagine an early morning stroll where a cookbook author's passionate voice leaves you feeling like a seamstress of sumac - you now know everything there it to know about the ingredient, where to buy the best stash (rather than the saw dust-tasting stuff available commercially) and how to weave it into dishes at home? Or inching through traffic while you've virtually joined a desert truffle hunt for that elusive fungus which is a nomadic delicacy? Or riding the metro to the soft clank of a pan as a Moroccan mother in Dubai shares her secret family recipe for shakshouka? Or folding the laundry to the crackle of keema and green chillies in a hot kadai at a Pakistani hideaway that we're featuring in Sharjah? We may not change the world with this show, but at least we'll make you fall in love with traffic and folding laundry. (I actually do think we will change the world with this show, but I'm too humble to say it out loud). For the three of you who're reading this blog (mum and dad, I love you), all I ask is that you support this podcast with your ears by subscribing over iTunes or any of the other Android/iPhone/regular old computer channels at Fryingpan.fm so that you get pinged with the latest episode of the week. And share it with friends and family who deserve some delicious distraction through their day. And if you're based in the UAE and have either a secret family recipe or a restaurant gem that is so tucked away in dusty corners of the city that it doesn't get the love it deserves - then reach out. 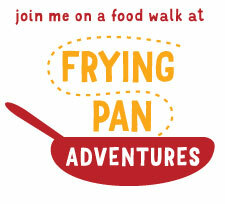 Email us at munch@fryingpanadventures.com. We want you on the show. But if you do nothing else, just subscribe. For the newfound love of laundry, please subscribe.